Akbar “Sonneiko” Butaev’s US visa has been denied for the third time. 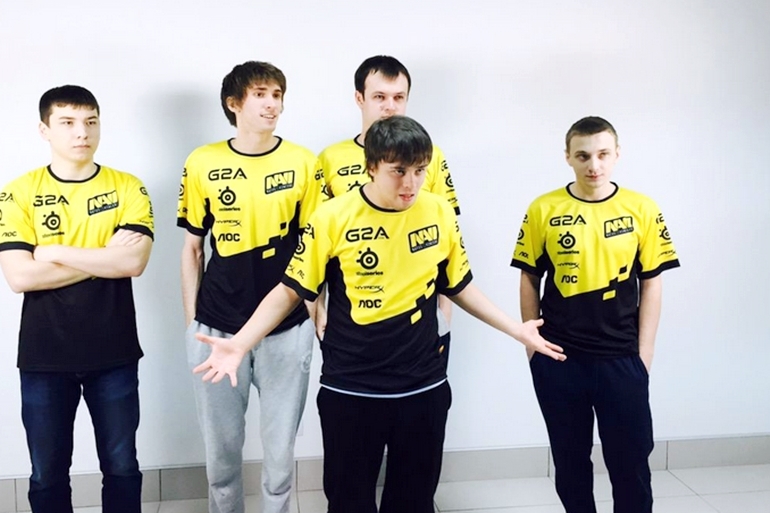 Natus Vincere are approaching the end of their rope. If Sonneiko fails to obtain his US visa, Na’Vi will be left with limited options: they either find an approved replacement, or lose their TI5 spot altogether. Bad news. Sonneiko got rejected the third time. Valve, we really need a miracle now! @lahry91 I believe we can still make it happen. When Sonneiko’s US visa got denied for a second time, on July 2nd, Valve had offered their support. Short update on Sonneiko's visa: Valve is pulling all their strings and contacts. His next appointment is next week. Finger's crossed! Natus Vincere – Latin for “born to win”, is a Ukranian multigaming organization founded in 2009. 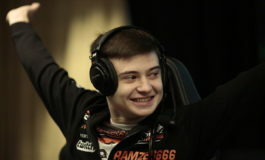 In 2010, they picked up a Dota 2 division consisting of Goblak, Alexander “XBOCT” Dashkevich, Andrey “Mag” Chipenko, Deff-, and Axypa. However, two months later, both Mag and Deff- left and were replaced with Danylo “Dendi” Ishutin and Ivan “Artstyle” Antonov. Due to numerous recent roster changes and inconsistent performances, Na’Vi did not receive a TI5 direct invite. However, the organization has always been an ever present fixture at The International. Na’Vi won first place at The International 1, and second place at TI2 and TI3. Last year, at TI4, the team slipped to 7th-8th place. 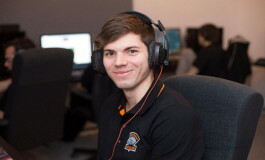 Their last roster change occurred on April 5th, when they welcomed back Gleb “Funn1k” Lipatnikov and Ivan “ArtStyle” Antonov. 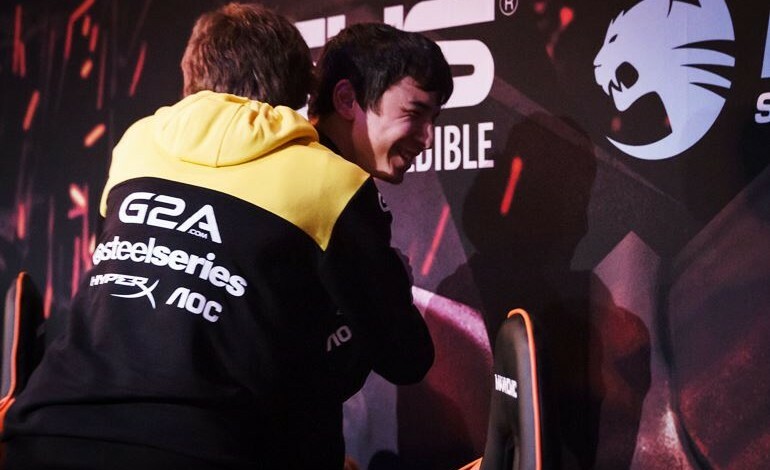 As one of the team’s core players, Sonneiko has been praised for his amazing plays and skill, when he helped Na’Vi advance through the TI5 European qualifiers and claim their spot in the main event. Most recently, Na’Vi have placed second in the Dreamleague Season 3 LAN finals, at Dreamhack Summer. so hard to see this happening year after year. besides the mental strain of competing in one of the largest eSports events of the year, having to weigh your thoughts on whether or not you’ll be granted a Visa into the country has to be doubly taxing. although i’m sure everything will be worked out for all players still struggling, the circus is getting ridiculous. even if the underlying issues as to why they’ve been denied/ineligible for a U.S. Visa are known and circumvented (either with a renewed application or with the appropriate waiver), it is really tough to see teams and players going through this. maybe with The Majors launching next year Valve will have announced Dota 2’s legitimacy as a recognized eSport by the U.S. Government.